Fantastic Englewood Home just minutes from River Point shopping and Broken Tee Golf Course! 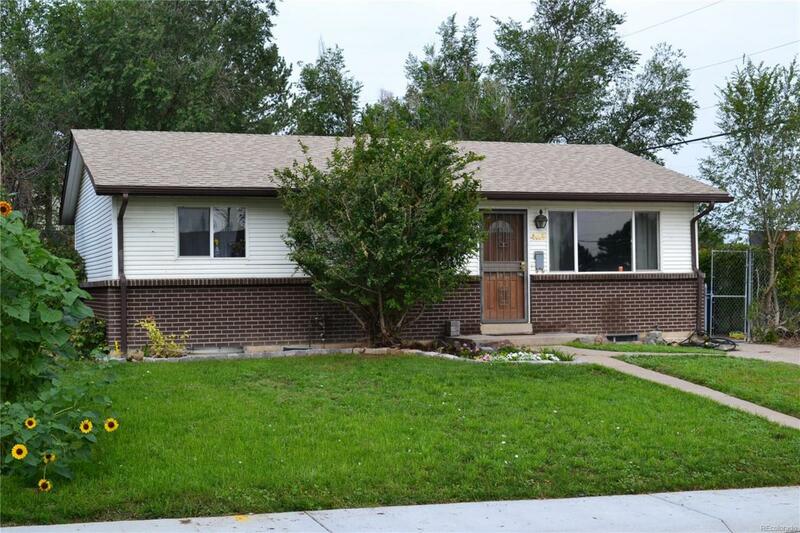 Total remodel in 2014 with new cabinets in Kitchen and both baths, Granite counters, carpet, paint, roof, electrical panel and SS Appliances and energy saving vinyl windows and new slider on main. Luxury Vinyl flooring and Furnace are new 2018 and Central Air is 2017. There are 3 bedrooms on the main floor and a basement bedroom with an egress window. Large Family room and Laundry in basement w/ washer & dryer included. Large back yard with plenty of room for entertaining, bbq's, gardening or sitting around the fire pit. Cute little Chase Park just a block away. This is a Great Family Home but would make a great Rental as well! Please put Monday 8/6 at 7PM as acceptance deadline although seller reserves the right to accept an offer any time. Hurry!